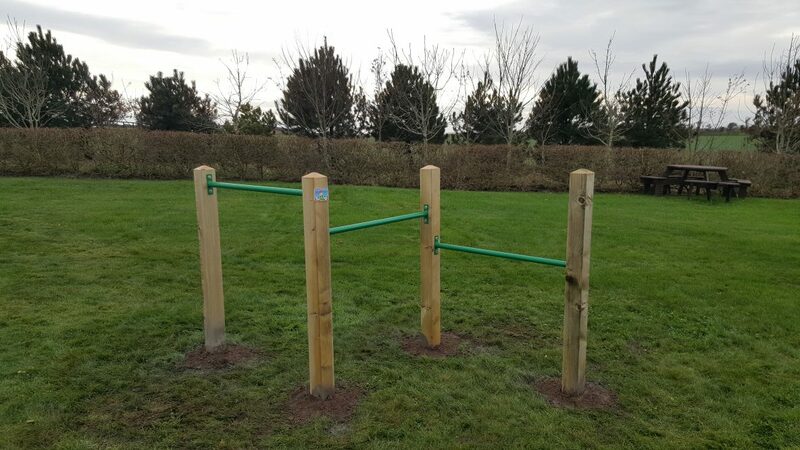 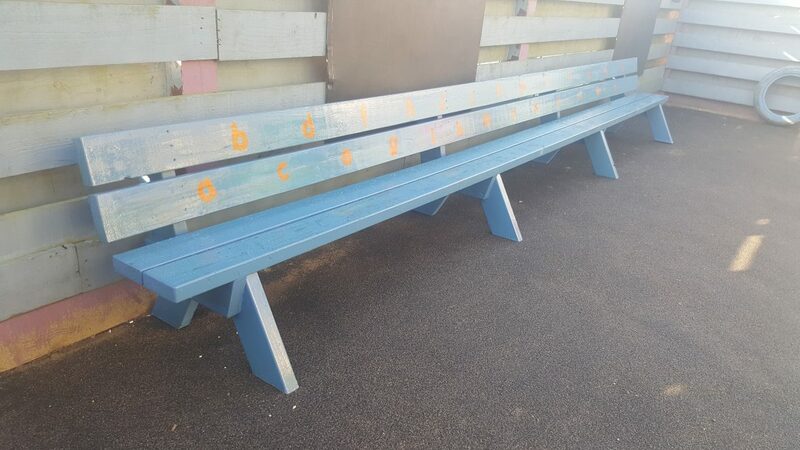 Our play equipment is built to last in our climate and very strong. 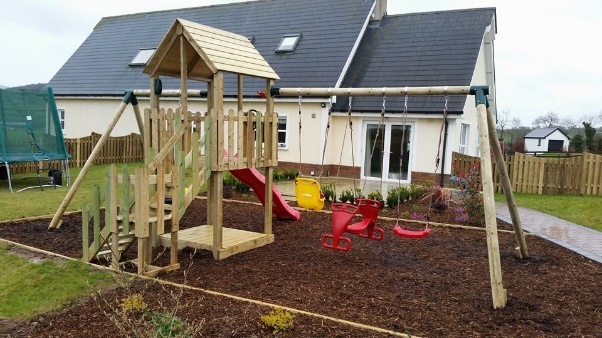 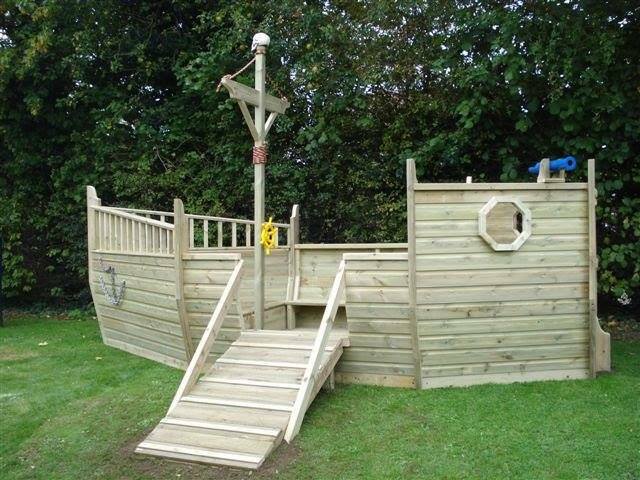 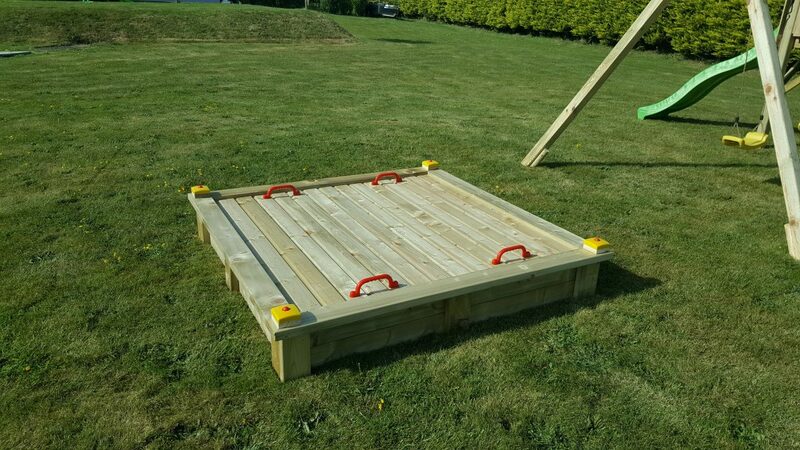 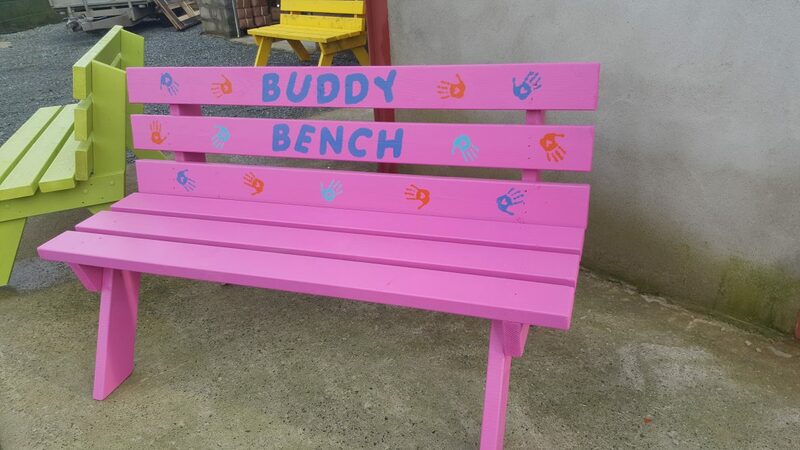 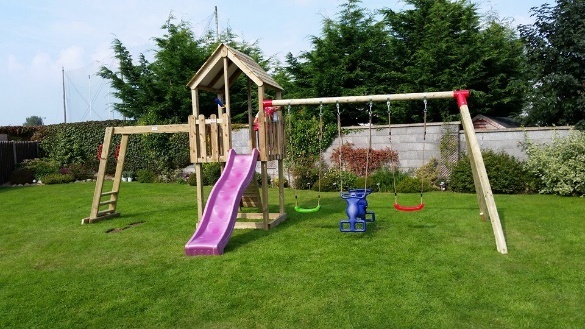 We are an Irish based company in Co. Wexford manufacturing Irish made play equipment for private and commercial use. 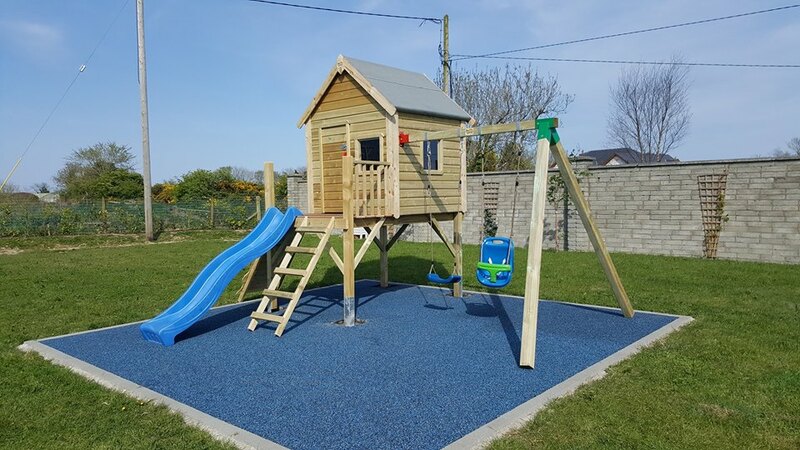 We have many designs to choose from or feel free to design your own tower and let us manufacture it for you, we would love the challenge. 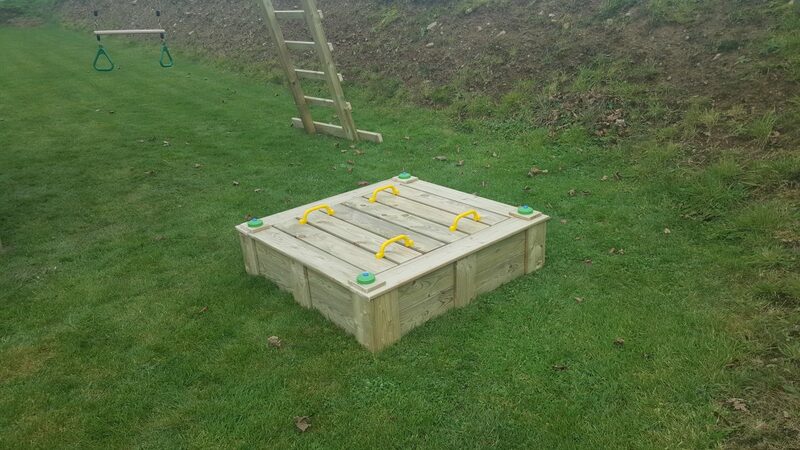 Our play equipment is built to last in our climate and very strong. 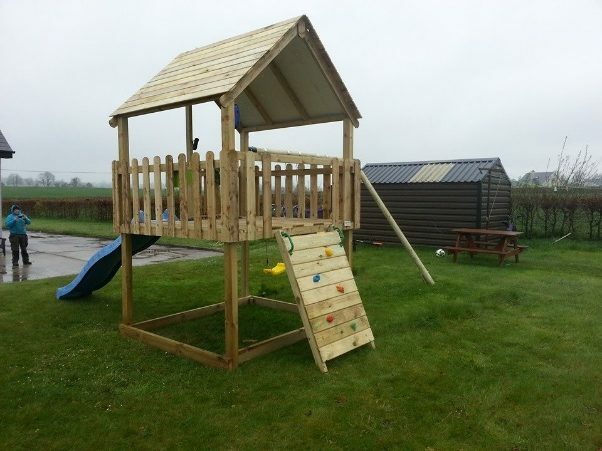 When you purchase one of our units for your kids it will last them well into their teenage years until they outgrow it. 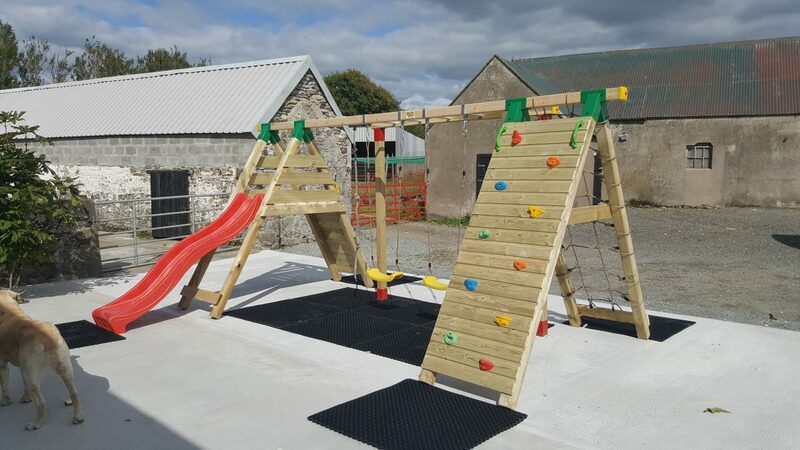 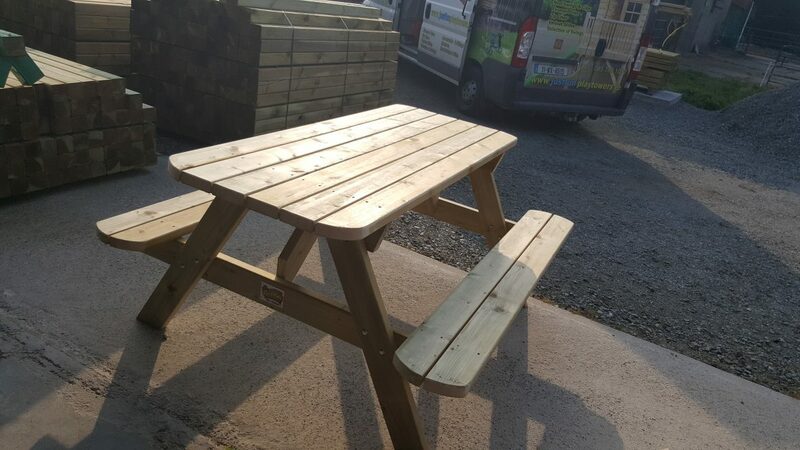 We deliver all units and construct them on site ourselves as we like to make sure that each unit is set up correctly and safely secured into the ground. 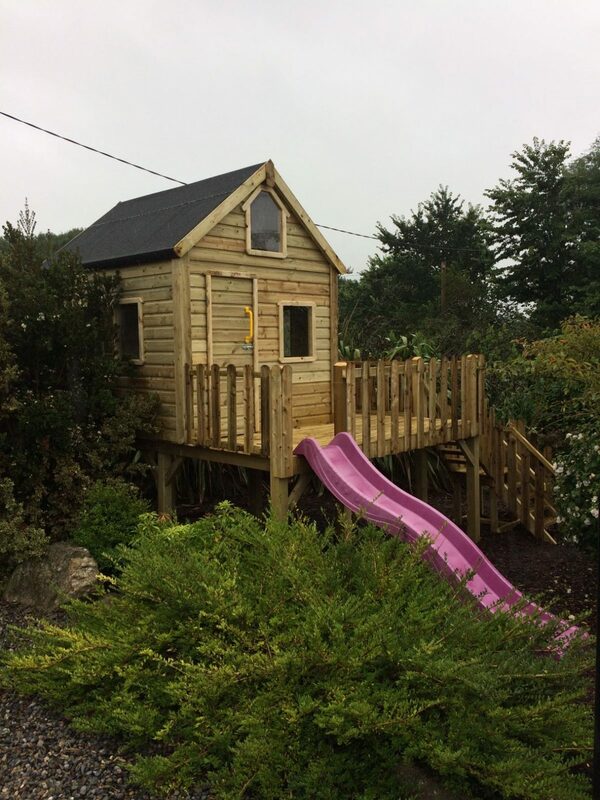 We will deliver to all counties including Northern Ireland.